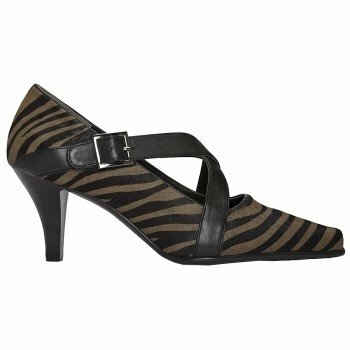 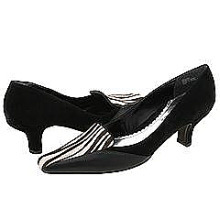 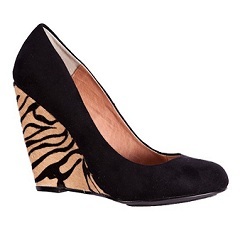 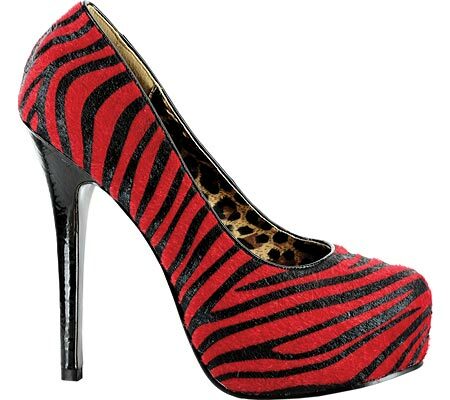 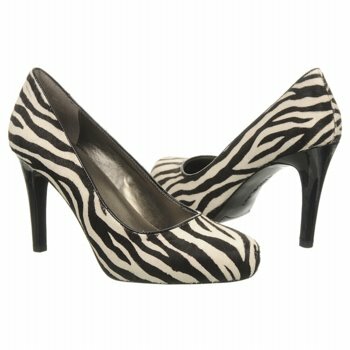 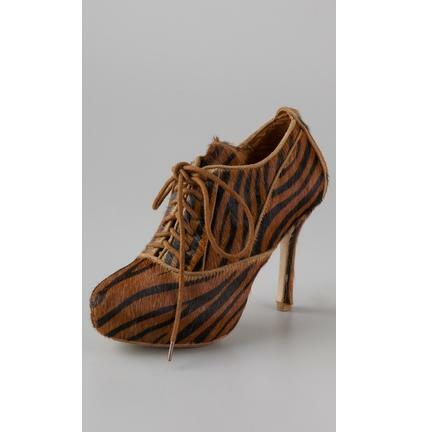 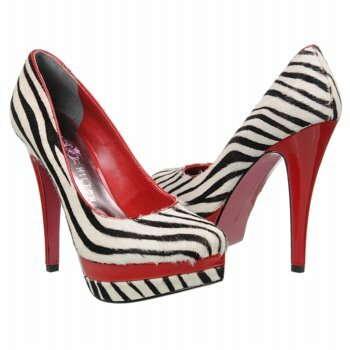 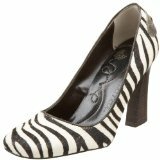 Transform any plain black, white or red outfit into a fashion masterpiece with these faux fur Animal print stiletto pump shoes. 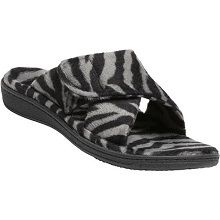 Peek-a-boo toe opening. 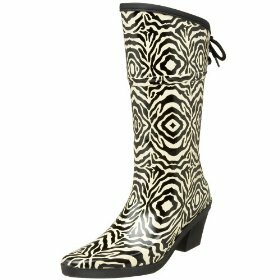 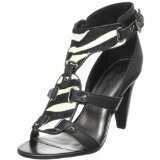 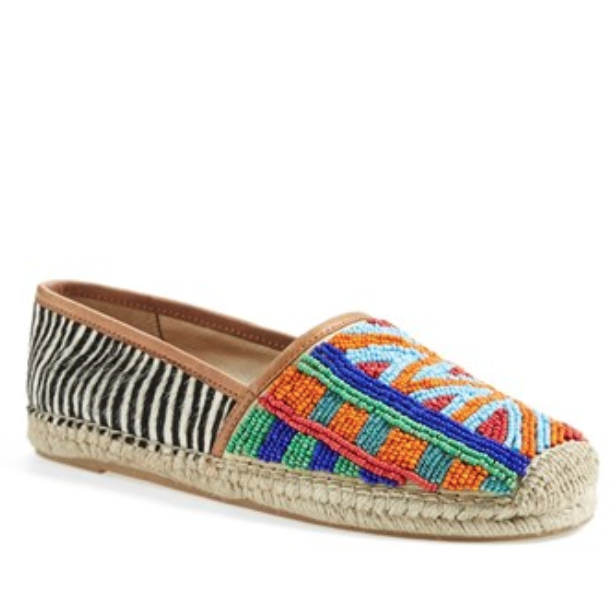 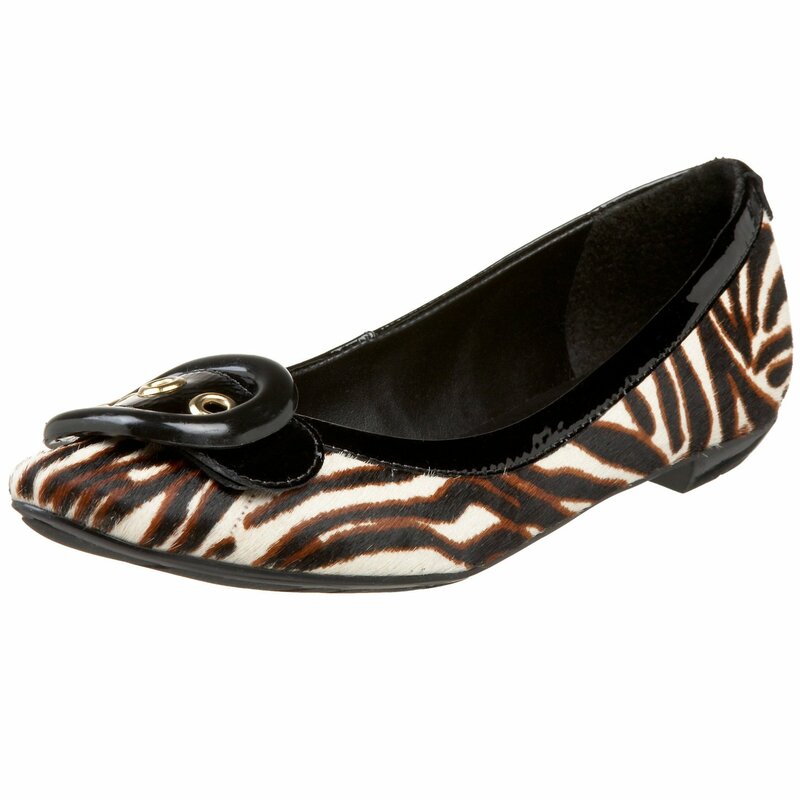 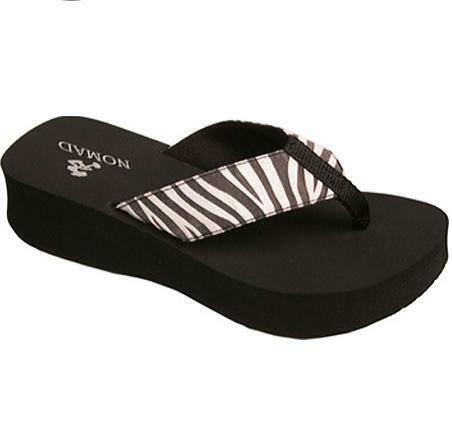 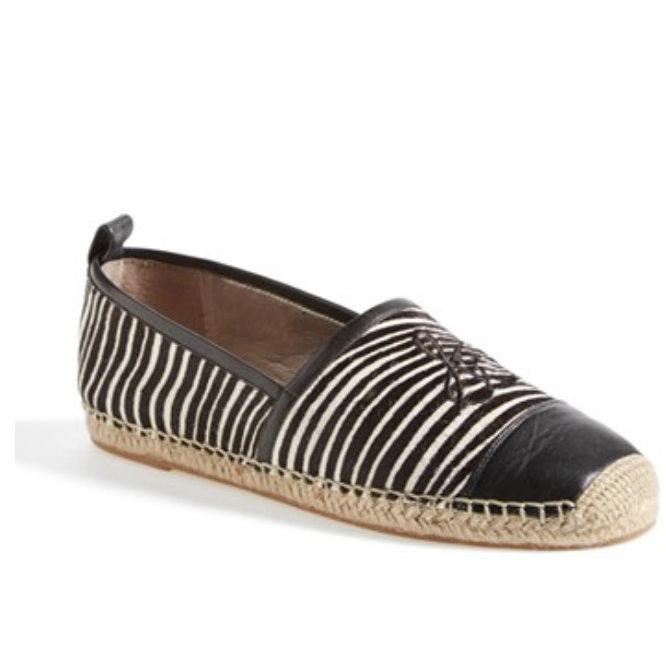 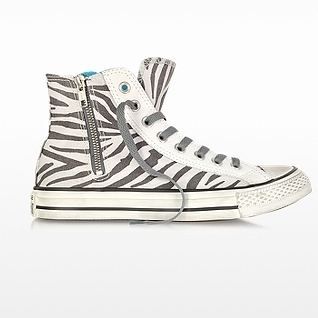 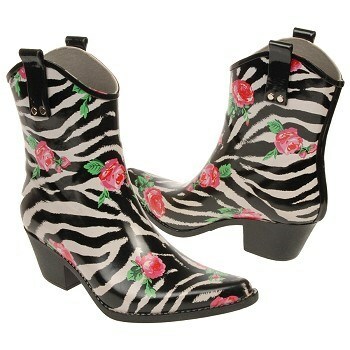 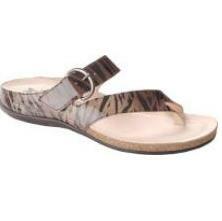 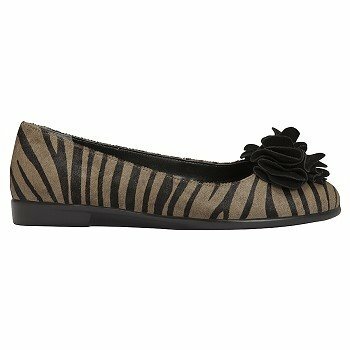 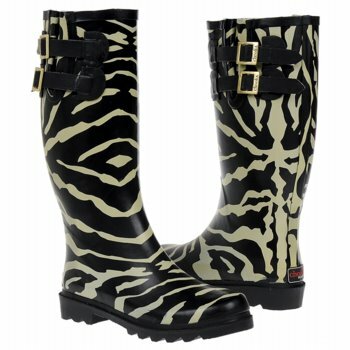 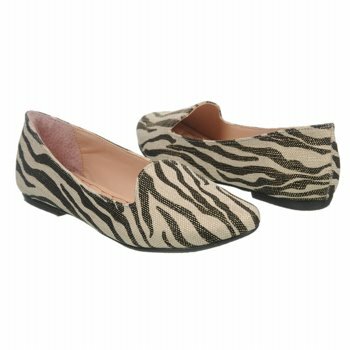 Shown in Zebra Print. 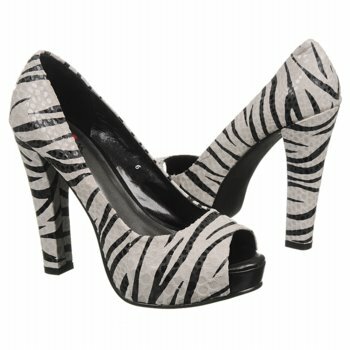 4 Inch Heel.